It's such a simple question, but choosing the right lens or lenses is actually one of the most important photographic decisions you can make. Nothing affects the quality of a photo more than the lens. It's no longer just about the megapixels-it's the glass that makes all the difference! Many first-time buyers of DSLRs don't venture past the basic lens included in the box. While some are reluctant to spend more money, others are confused by all the buzzwords or are overwhelmed by all the choices out there. It's really a shame, because interchangeable lenses give you amazing scope for quality photography. 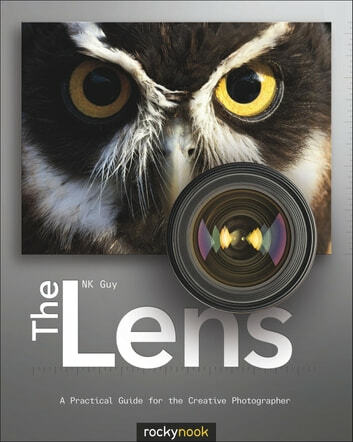 This book isn't a simple catalogue of available lenses. New products are coming out all the time, and comparing specific lenses can be difficult. Instead, author N.K. Guy gives you all the information you need to make smart buying decisions. Optical technology is demystified, arcane terminology is decoded, and practical tips are provided. 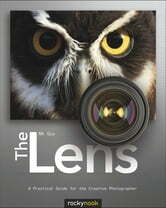 The Lens will help you build the perfect lens collection to suit your needs-now and in the future.